Sanjo-based. 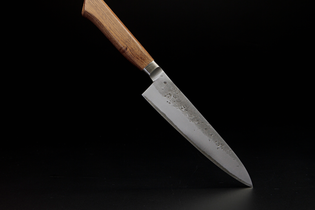 More than 60 years of experience in handmade kitchen knives pay off by having created wonderful product lines that are ones of their kinds. Tadafusa has been a trusted partner of our business for years and we are always satisfied with the results that arise from this relationship.